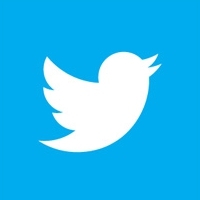 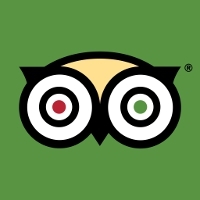 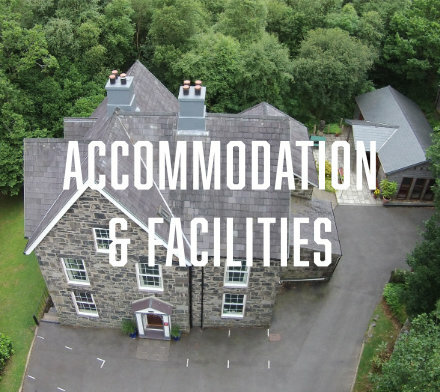 It’s been a busy start to the year with plenty of guests staying at the centre already. 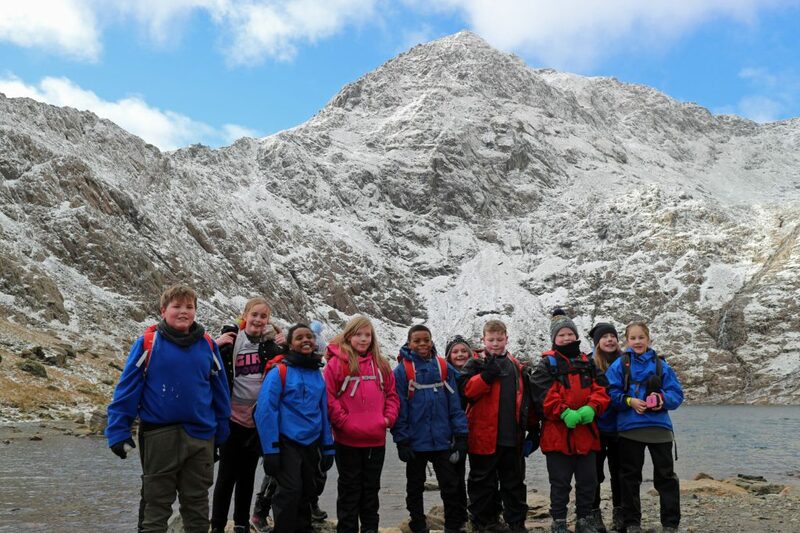 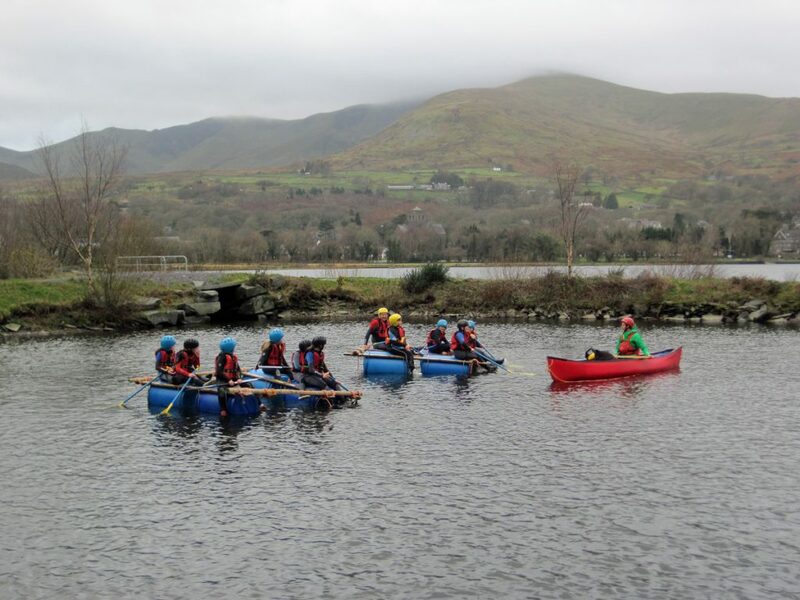 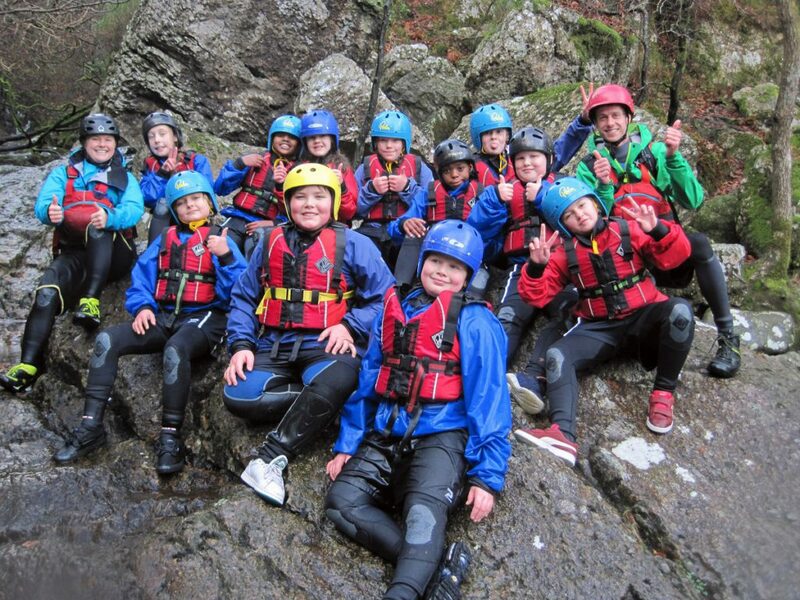 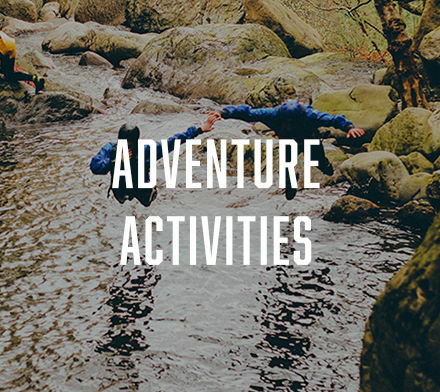 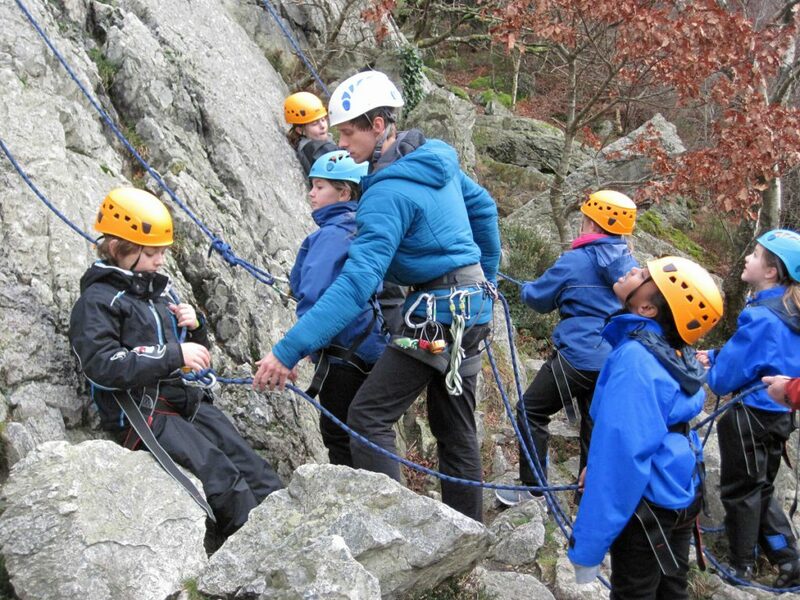 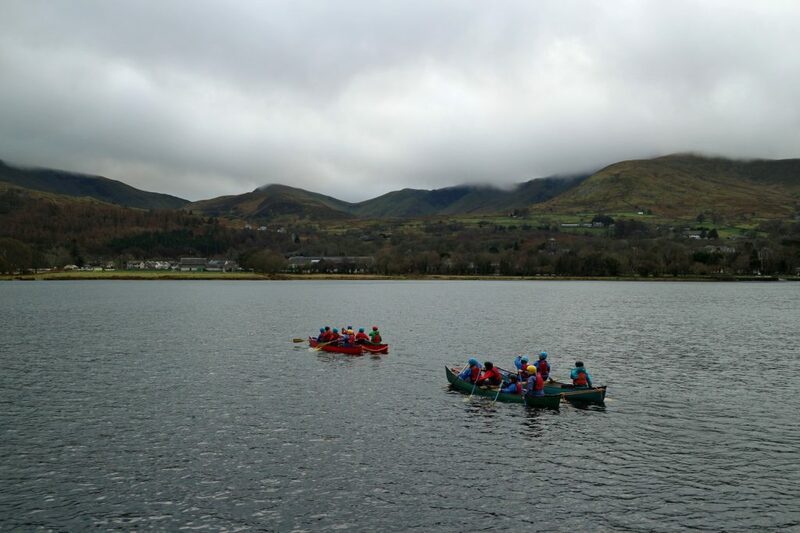 Last week we had the first school trip of the year visiting Llanberis taking part in Rock Climbing, Raft Building, Gorge Scrambling, Canoeing and a Snowdon Day. 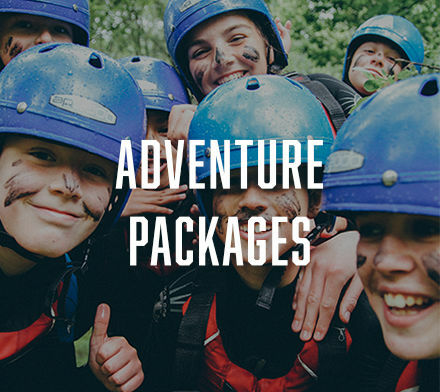 If you are still looking to book an adventure to Snowdonia in 2019 please get in touch as we have some slots remaining.